Hey Friends! Welcome back to the blog! 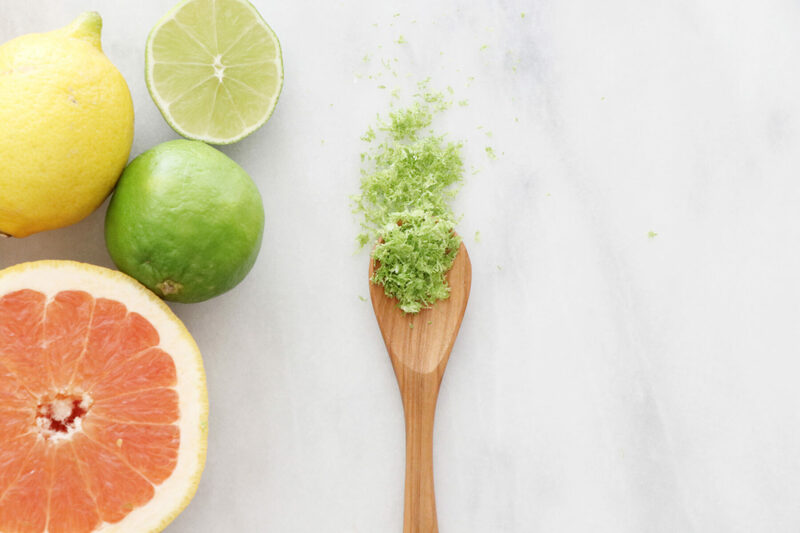 Today we are sharing with you how to freeze citrus zest, which eliminates waste and is the perfect addition to recipes! Scrub, rinse and dry citrus. Use a microplane or channel knife to zest citrus. Pat zest dry with a paper towel and store in a freezer safe bag or container.